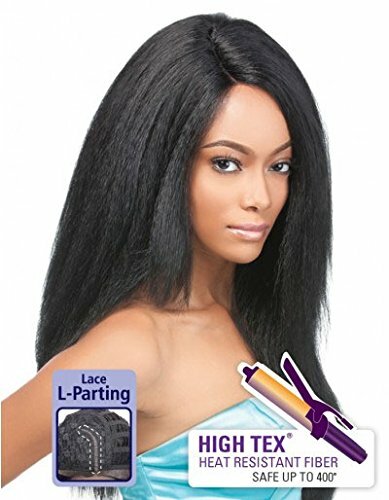 OUTRE Synthetic Lace Front Wig - ABELLA Skillfully handcrafted for natural hair line to achieve beauty and style you always wanted. * Returns and Exchanges Policy * Your satisfaction is important to us! 100% Exchange/Returns on purchases made within two weeks. The following must be met: If you are not completely satisfied with your purchase, you may return an eligible item for an exchange or refund* within two weeks of the shipment date. Returns/Exchanges received after two weeks are subject to a $15 re-stocking fee for each item. Returns/Exchanges are processed within 10 business days of receipt. Original shipping and handling fees can not be refunded. If you receive an item that is defective please call customer service and we will gladly exchange it and send it to you free of charge. If you are exchanging a product that you are not satisfied with, you will be responsible for the shipping costs both ways unless we are at fault for shipping a wrong or defective item. Refunds and exchanges will not be accepted after 30 days of the shipment date. 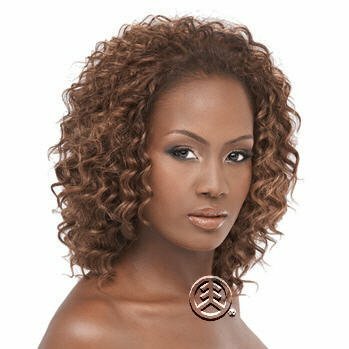 *BeautynSense has the right to refuse the return/exchange of any hair good based on the following reasons: 1. The merchandise must be returned/ exchanged in its original state. 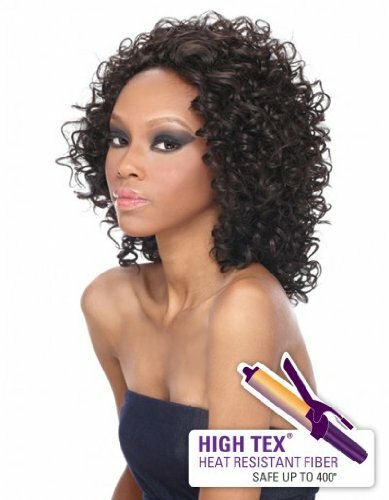 We can not accept wigs/hair pieces that have been used or worn, have loosened curls, have extremely large tangles, or emits odors. 2. The merchandise is damaged. 3. Pieces of the products are missing 4. It is past the acceptable return time of 30 days 5. Original tags and packaging are missing or damaged. Elegantly modern and glamorous. 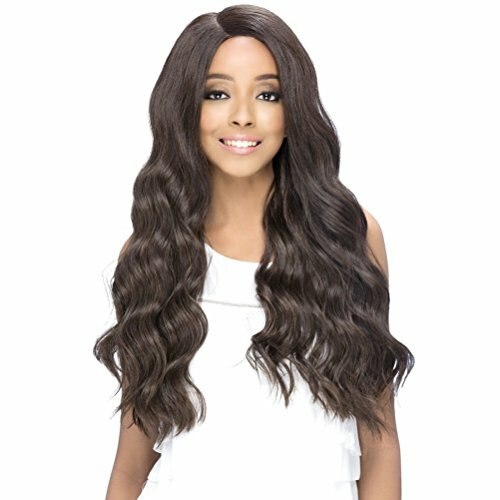 LAYERED LOOSE BODY WAVE WITH INVISIBLE SIDE PART. 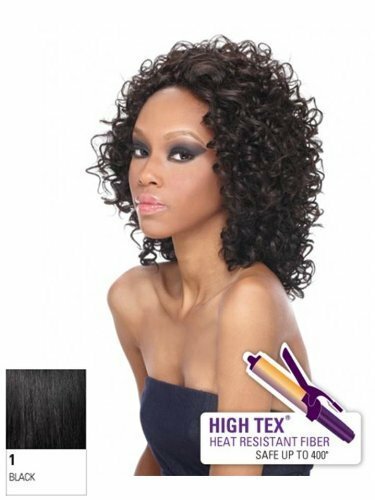 (Color shown is FS4/30) - Color FS1B_30 is 80% OFF BLACK WITH 20% COPPER BLONDE FROST.